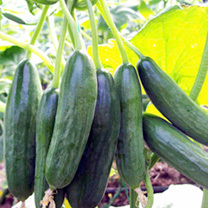 A miniature cucumber with medium vigour which fruits prolifically. Fruits are small (best harvested at around 9-11cm), mid-green and exceptionally tasty! Pick one every other day! 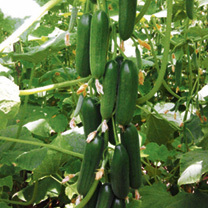 Plants show good resistance to powdery mildew. What's so good about grafted veg plants? 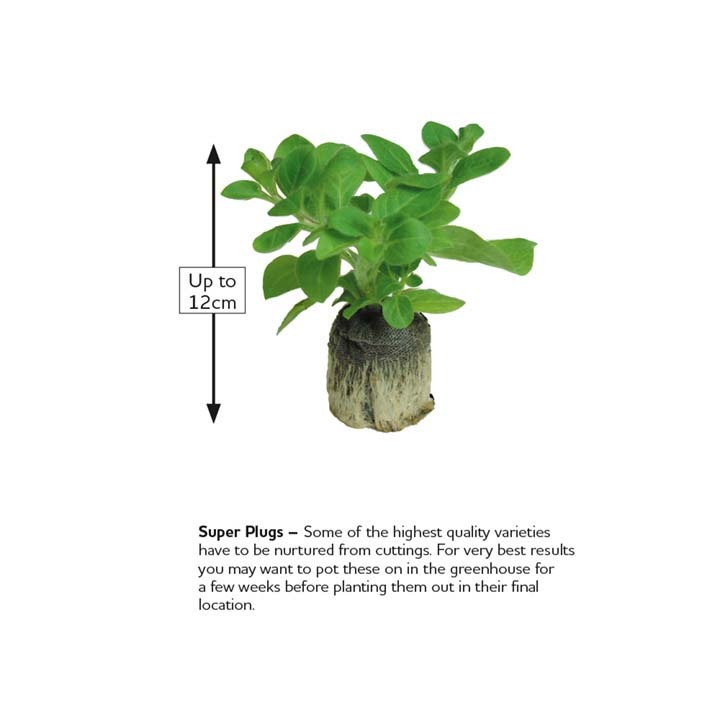 We are revolutionising the home grown vegetable market with our range of grafted vegetable plants! Commercially the grafting method has been used for some time, but we've developed them for the home gardener, and early adopters have had extraordinary results: • Big increases in yield from larger, more vigorous plants • Earlier cropping, yet with sufficient vigour to crop well later in the season • Grow in the greenhouse or outdoors - little or no heating required • Excellent resistance to soil-borne pest and diseases - no more ring culture or grow bags - plant straight in the soil • Greater tolerance to nutritional disorders.